As we barely acknowledge people who like to play meaningful fantasy football in week 17, this episode takes a look towards the future and where some of your favorite players will be taken in the 2018. 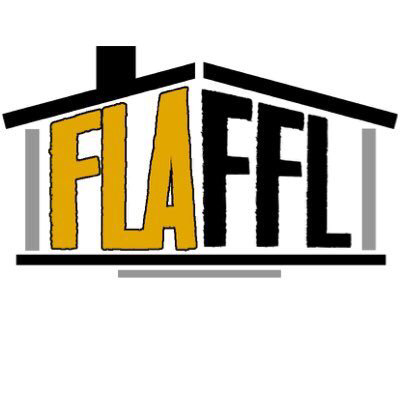 Check out FLAFFLHouse.com all throughout the off season for dynasty goodness! contest! 2018 BEST BALL DRAFTS ARE LIVE!